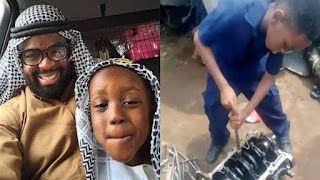 Actor and film producer, Kunle Afolayan shared with Saturday Beats the major reasons why he enrolled his eight-year-old son as an apprentice in a mechanic workshop. 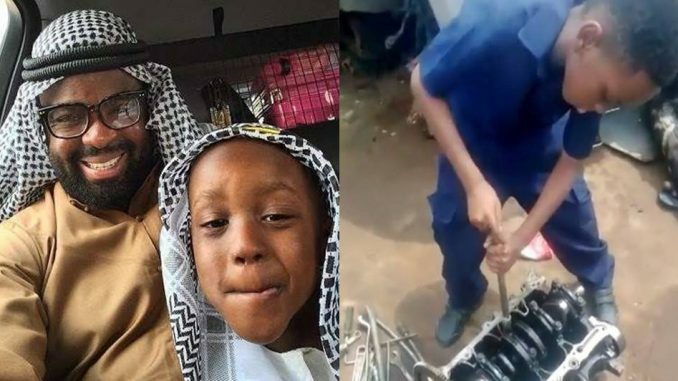 He said, “Children of this generation may think they are having fun because they didn’t experience what some of us experienced but they are caged. Most of their life is spent either in front of television or the computer game. My children are a bit different; they are not addicted to anything.